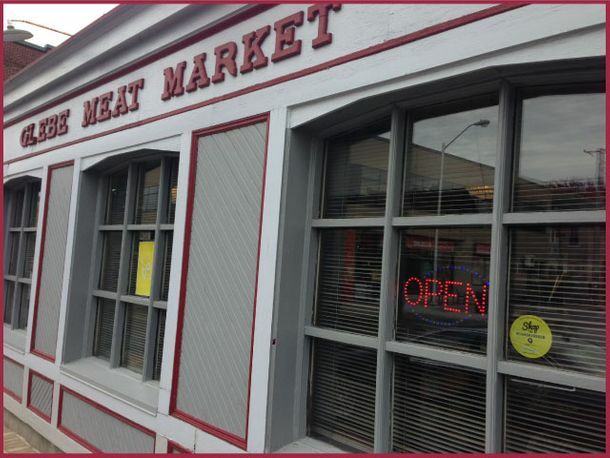 For almost 100 years, families across Ottawa have counted on family owned and operated Glebe Meat Market for one of the area’s greatest selections of meat. We’re proud to offer bilingual service as well as a broad array of fresh meats. Staffed by an incredible team of local foodies, old-fashioned butcher shop Glebe Meat Market is the perfect place to find all you need for a dinner you’ll never forget. What began as an annual item has quickly grown into an Ottawa favourite! Glebe Meat Market is proud to sell the tastiest haggis available. Our haggis is so great that we even have a client who buys 50 pounds at a time, enough to last him all year! Whether you’re celebrating Robert Burns Day (when we can sell up to 1 tonne of haggis!) 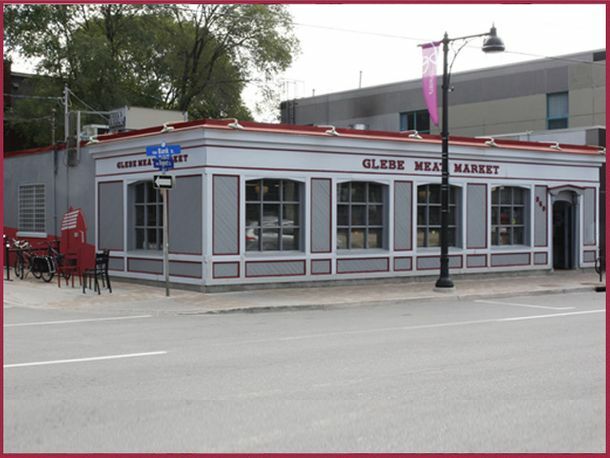 or just want to experience something new, choose Glebe Meat Market for haggis in Ottawa. Local butcher shops are becoming an increasingly popular alternative to grocery giants. When you shop at Glebe Meat Market, you’re supporting a local, family owned business that’s committed to excellence. Our team takes the time to ensure our meat is the freshest, most flavourful on the market. Some of our employees have stayed with us for more than 15 years! At Glebe Meat Market, there’s quality in every cut. Stop in today to learn why we’ve been a local favourite for nearly a century. We have about 10 items on special every week. Check in soon to see what’s 10-25% off this week!